There’s no hard water our systems can’t soften. 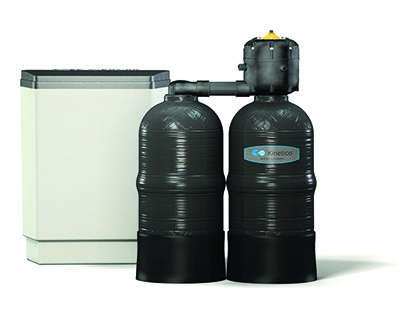 Our industrial-strength, non-electric commercial water softeners operate on actual water demand (high efficiency), lowering your maintenance costs and saving you salt, water, money and time. The CC Series is completely automatic and simple to operate. No confusing timers to set, no electrical problems, and improves your water quality while lowering your maintenance costs. 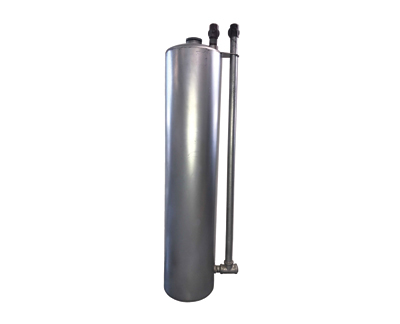 CP Series softeners perform reliably and efficiently with no downtime for regeneration. This flexibility enables the system to operate in either an overflow configuration for maximum flow or in an altering configuration for maximum efficiency. 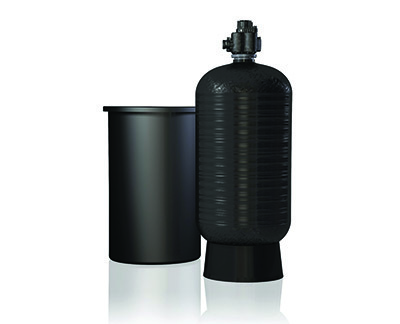 Several Hydrus Series softeners and filters can be combined to one system to meet demand and treatment requirements. The whole system can be managed by one Hydrus Smart Start controller. Our Route Maintenance Technicians visit your business on a weekly, bi-weekly or monthly basis to ensure your business never runs out of soft water. We do all the work for you at an affordable monthly fee. 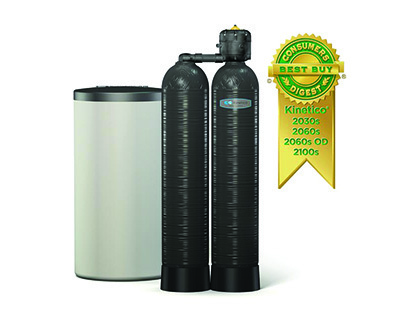 Kinetico has taken its best water softener and made it better with improvements that make them more efficient and effective. 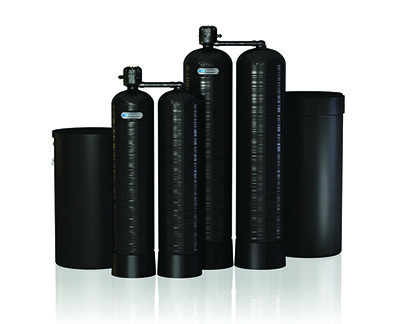 Kinetico Premier Series Softeners are ideal for homes with challenging water conditions. 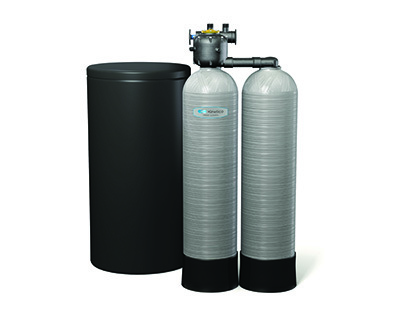 High-quality softening resin and generous system capacity means your water issues with be history. 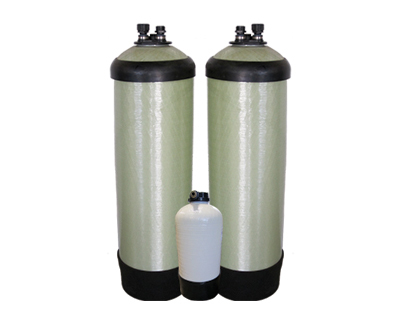 And so will any hassles or inconveniences you may have experienced with other water softeners. The worry-free, environmentally friendly water softening option. Our Water Experts will provide a water solution that meets your water needs and demands, while our Route Representatives do the work for you.